"Eeny, meeny, miny, moe." 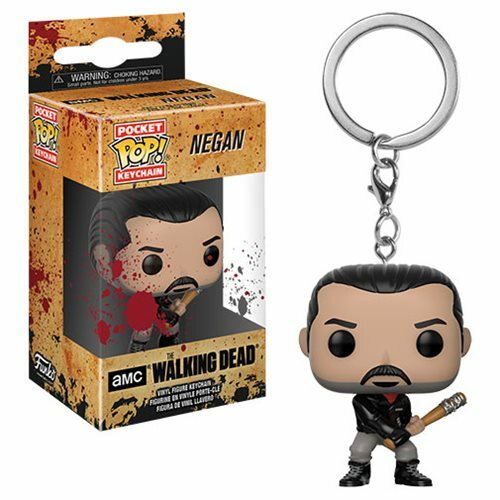 Add a little Saviors style to your keys or bag with a miniature Negan! The Walking Dead Negan Pocket Pop! Key Chain measures approximately 1 1/2-inches tall and comes packaged in a window display box.